One of the most common areas of advice given throughout New Zealand by solicitors and accountants is advice over the structuring and management of investment property. There is also differing opinion as to the best structures to utilise when it comes to managing investment property. 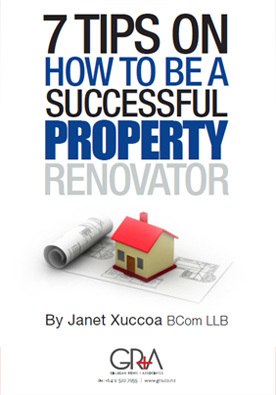 This includes the best approaches regarding end of year accounting for property investors. 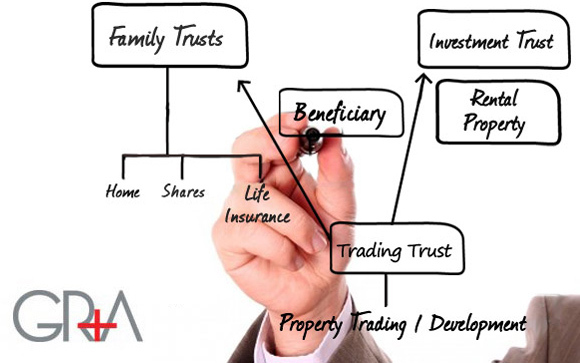 At GRA, we have over the years become very specialised in property structures and managing property investors' affairs. This happened when founding partner, Matthew Gilligan, started the practice and simultaneously became a property investor and property developer. As a relative newbie to property at the time, Matthew went looking for expert advice in the area and found the level of advice on structuring property and wealth was not good in NZ as a whole. We have had the same reported to us on many occasions by other investors since Matthew found this to be the case, and it was one of the reasons GRA and Matthew became so focused on providing asset planning advice to property investors. 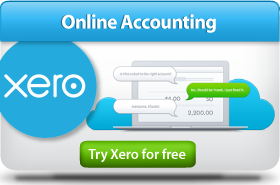 The reality is that it is an area of core need that is not well catered for by many accounting and legal firms. How should I own my investment property? How do my investment property structures fit into my business structures? Should I use a look-through company or invest individually or use a trust? Should I use trusts in my structures? How do I break associated person rules, and buy and hold property without it becoming associated to (and taxable through) association to development or trading property? How do I control the banks, so that they do not get security over all of my assets, and is this possible? 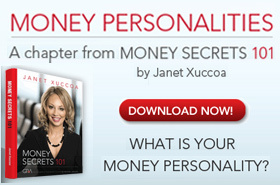 How do I keep growing my investing activities safely? Cross border investing - what should I be doing offshore? How does this affect my tax structures? 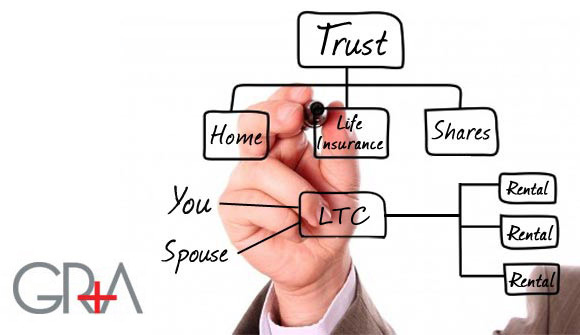 Whether you are using these strategies or seeking more information about how they could work for you (and how you should structure your tax around these activities), then we are the people you need to talk to. Set up and run accounting structures. 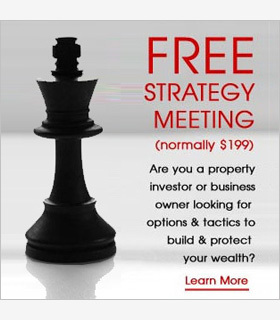 Develop and implement an investment strategy. running mentoring programmes and other courses. To book a meeting to discuss these services and how GRA can help you, click below. For more information about this diagram, please request an interview. Excellent accounting firm. 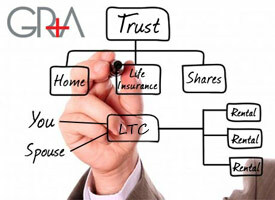 Top of the game in NZ especially for Family Trusts and anything to do with Property. They generously donate presents to children's charities at Christmas. You don't go here for cheap stock accounting advice, you go here for the kind of advice that sets you up long term.